You want clothes that look as good as you feel. Franklin Michelle gets that. 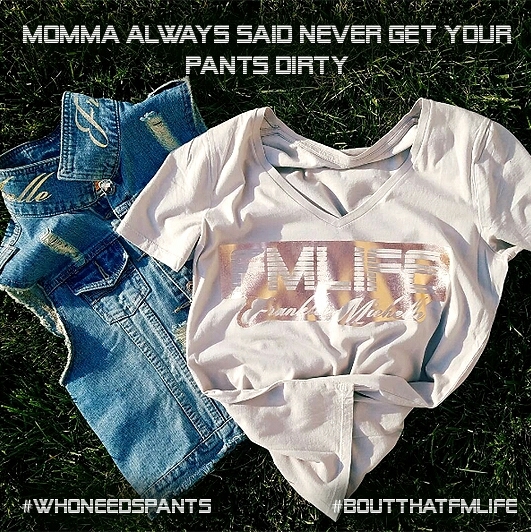 That’s why they designed apparel that will always have you feeling your best at all times. 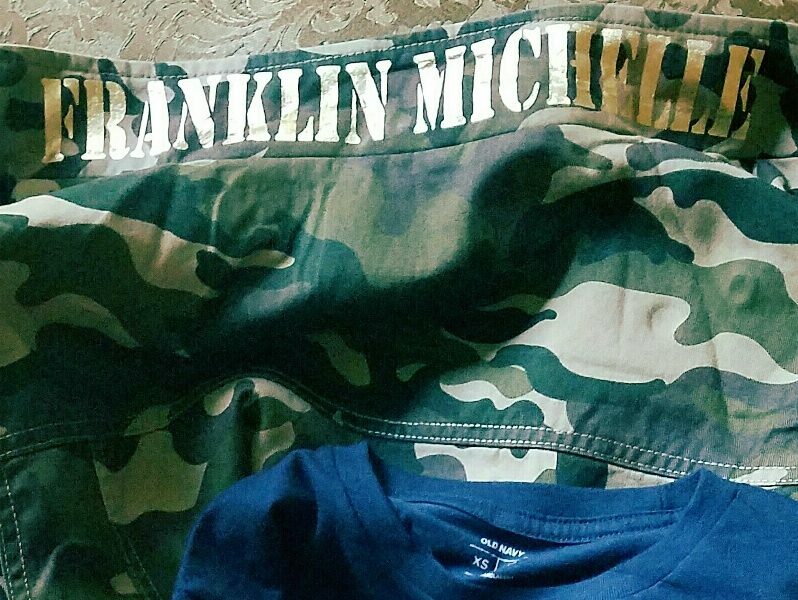 Franklin Michelle’s men’s apparel promotes power through conversation while you get to know Franklin. The women’s fashion captures the essence of attitude through confidence while you get to know Michelle. Dress to impress with fashion that will always captivate the attention of others and leave them wondering how you effortlessly stay so stylish. Franklin Michelle will be holding a luxurious and stylish pop-up event on November 19th, 2016 that you are not going to want to miss. 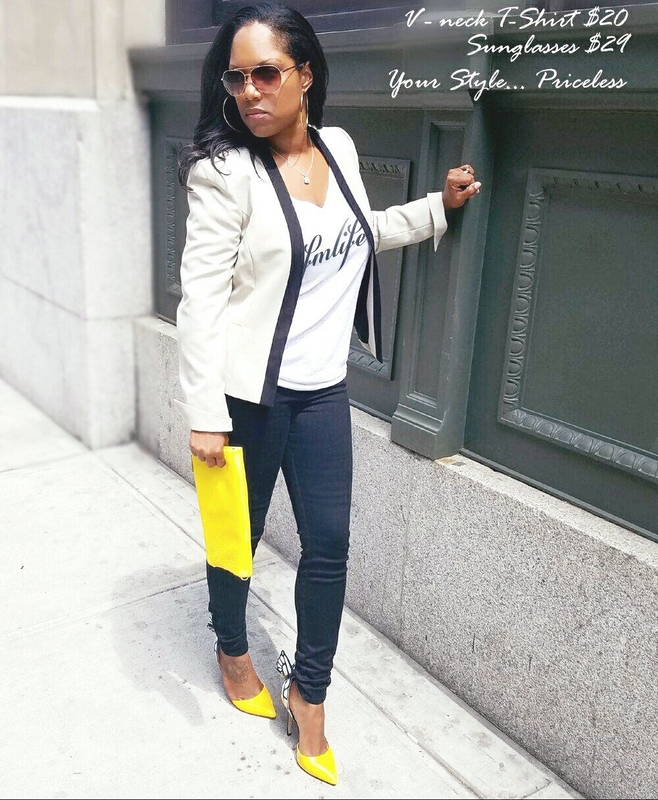 With its cutting-edge style and chic apparel, you will be adding Franklin Michelle to your wardrobe in no time. Franklin Michelle surrounds itself with flawless his and her’s fashion. Their men and women’s lines are guaranteed to fit your everyday lifestyle while covering you in sophistication and trend. Franklin Michelle offers all of what gals and gents love – cutting edge, fun and diverse fashion. Fall in love with their trendy and affordable pieces that you’ll be rockin’ on any occasion! NY-PA and FMLife will be showcased and dazzled at the pop-event. Expect to see fabulous fashion and sleek style that you can soon call your own. You can go from the office to after-hours with Franklin Michelle’s dresses, polos, tees, outerwear and so much more! With prices ranging from $20 to $150, Franklin Michelle doesn’t make you break the bank while you purchase style. Not only will you be able to purchase some of fashion’s newest and trendiest items, but also you might be chosen as a winner in the event’s free gift giveaways! Not only will there be free gift giveaways but in each women’s handbag, you will find a free gift. Yup, you heard me right! How could you possibly say no to all of these free gifts? 2pm-8pm. Must RSVP @ http://franklinmichelle.com/fmevents Mark your calendars and we will see you there!